Acupuncture is a great place to start managing headache or pain, regardless of the type. Acupuncture is a safe, drug-free, non-habit forming medical treatment. Many doctors are increasingly referring their patients to licensed acupuncturists for treatment of headache or migraine when medication has proven ineffective or for patients who prefer a non-drug treatment method. 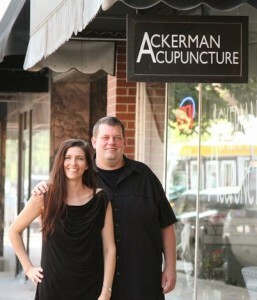 Look for an acupuncturist in your area to see if acupuncture can help relieve your headache or migraine. 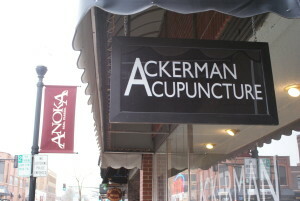 Make sure the acupuncturist is not only certified, but also licensed. You want to be sure your practitioner has been properly trained. 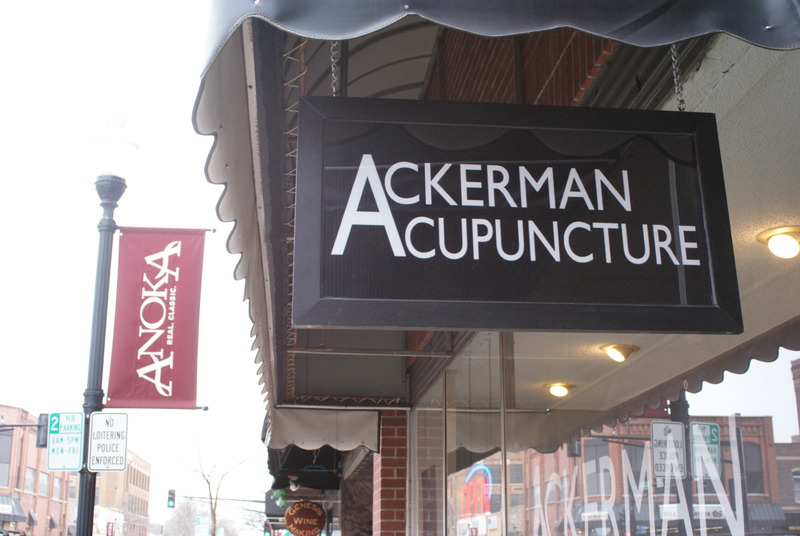 Don’t wait- call Ackerman Acupuncture today for your free consultation or to schedule an appointment with Mike Ackerman who specializes in Sports Injury Pain in Blaine. Expert acupuncturist specializes in Pain Relief and Wellness and treats all types of pain conditions, including pain from headaches. We treat all types of headache such as, cervical muscular headaches (headaches with pain starting in the neck), cluster headache, tension headache, sinus headache, jaw pain, TMJ (Temporomandibular Joint) pain headache, neck and shoulder tension headache, migraine headache pain, trigeminal neuralgia headache, facial pain headache and stress-induced headache. Blaine’s best Acupuncture Clinic Specialists provide Pain Management at Ackerman Acupuncture near the National Sports Center in Blaine, MN.